As the employer, you would like to make a tax deductible contribution into an IRA for yourself and on behalf of your employees as a significant tax-free fringe benefit. You are an employer with 100 or less employees, and would like to not only offer your employees a tool to save for their retirement, but also contribute to your employees’ retirement through matching or non-elective contributions. In order to establish a SEP, your business entity must be a sole proprietor, partnership, or an incorporated or unincorporated small business. This would also include S Corps and individuals with self-employment income, even if they are covered by another employer sponsored retirement plan such as a 401(k), 403(b), or 457 plans. Employers must contribute to eligible employee accounts in any year that the plan is funded. 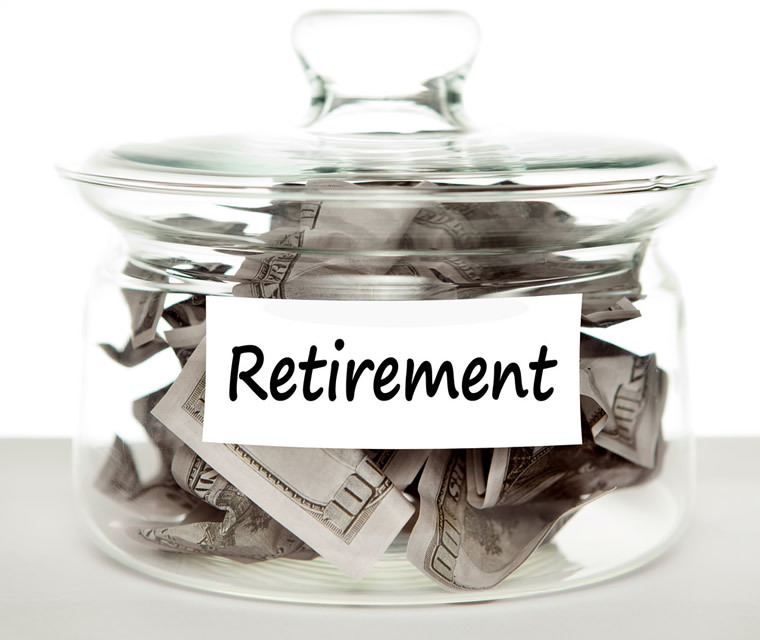 Employers must not maintain another qualified retirement plan. Unlike a SEP, SIMPLE IRAs must meet certain compensation tests. Generally, they must cover each employee who has at least $5,000 in compensation during any two preceding years, and who is expected to receive at least $5,000 in compensation during the current calendar year. Employers have the option to make eligibility less restrictive if they choose to do so, in order to include more of their employees in the plan. Employer: Within the IRS guidelines, any contribution made to a SEP IRA will generally be 100% tax deductible to the employer. This includes contributions made by the employer into their own SEP, as well as their employee’s individual SEP account. Investment earnings will grow tax deferred for investments within the SEP Account. Employer: Contributions which are made by the employer are tax deductible. Employee:All contributions by an employee into their SIMPLE IRA will be made on a pre-tax basis and any investment earnings will grow tax-deferred. Withdrawals prior to age 59 ½ are permitted, however they may be subject to a 10% penalty, plus ordinary income taxes. If a withdrawal is made on a SIMPLE IRA within the first two years of participating and the participant is under the age 59 ½, there will be a 25% penalty tax on the withdrawal, after 2 years a 10% penalty may apply. Ordinary income taxes apply to all withdrawals. Employers have the flexibility in determining the annual contribution amount and frequency. Most SEPs require that allocations made to an employee’s SEP be proportional to their salary/wages. A self-employed owner’s contribution is based on net profit minus ½ self-employment tax minus the contribution for themselves. Option 1: Employer matches up to 3% of an employee’s contribution. If the employer chooses to do so, he/she may make a contribution of less than 3%, but at least 1%, for no more than 2 out of 5 years. The employer must notify the employees of the lower match within a reasonable period before the 60-day election period for the calendar year. Option 2: Employer gives a nonelective contribution equal to 2% of the annual salary for each eligible employee, even if the employee is not making contributions to the plan. If the employer chooses to use the 2% formula, it must notify the employees within a reasonable period before the 60-day election period for the calendar year. There is an annual contribution limit of $12,500 for 2015, and if the employee is over the age of 50 he/she may contribute up to $15,500 for catchup purposes. Contributions must be made by the employer’s tax filing deadline, including valid extensions, in order for the employer to deduct the contributions for that tax year. Employer contributions must be made by the employer’s tax return filing deadline, including valid extensions, for the employer to receive a deduction for that tax year. The Employer must make employee elective-deferral contributions within 30 calendar days after the last day of the month that they were withheld. New SIMPLE IRA accounts and plans must be established by Oct. 1 to be effective for that particular tax year.